Ola’s latest offering for Android Ola Lite works great on phones with lower storage and in 2G and 3G networks. Ola was recently in the news when it announced that it is acquiring Foodpanda's India business from Berlin-based company Delivery Hero Group in exchange for its stock. 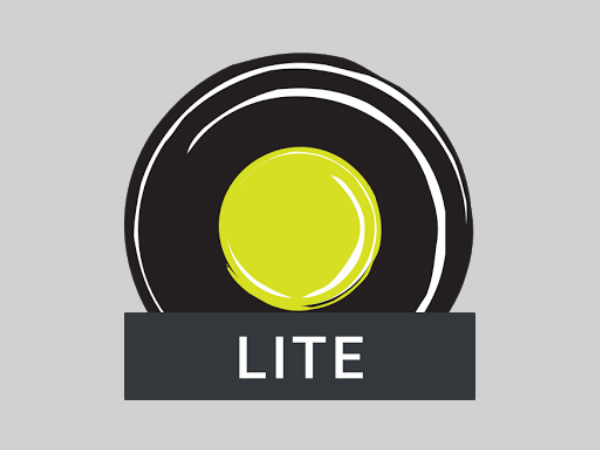 Well, the ride-hailing is once again making headlines as the company has now announced the launch of "Lite" version of its app. Ola in a statement said that the 'Lite' version of its app will work even with the lowest internet connectivity around. Further, the company stated that the app has been launched for users in tier II and III cities in India and booking autos, taxis, outstation cabs and rental cabs with hourly packages will be easier and hassle-free. Currently, the app is available for download via Google Play Store. Ola Lite which is a toned down version of the main app comes at a size of less than 1MB space and the company has claimed that the app loads within 3 seconds without compromising on the booking experience. 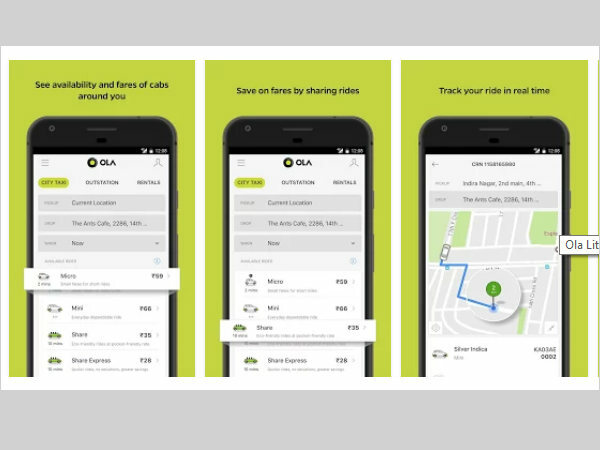 "As the first in the industry to launch the Lite app, Ola fuels its focus on solving accessibility challenges in the emerging towns and cities of the country," Ola added. "Our solutions such as Progressive Web App and Offline Booking tackling similar challenges have already set the tone for our sharper focus on emerging cities and towns," Ola Vice President Product Management Rajiv Thondanoor said. 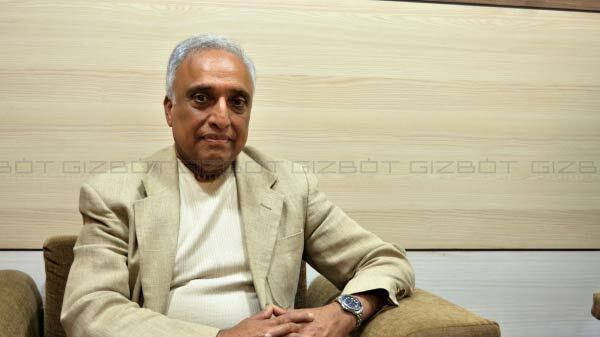 "Lite now presents a unique opportunity to cater to the transportation needs of millions of more Indians residing in these parts of the country," he added. The Bengaluru-based company faces stiff competition from US-based Uber in the Indian market. 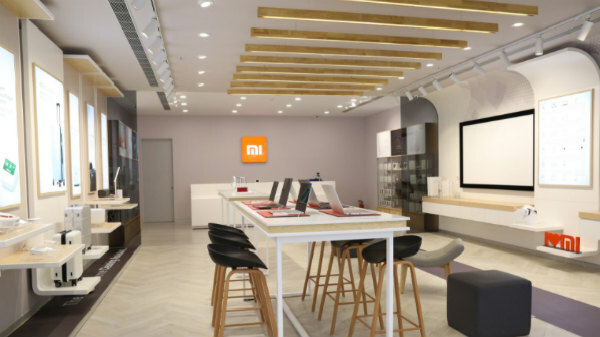 The companies have been introducing unique and enhanced features within their platforms to make the user experience more seamless.